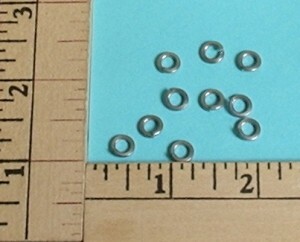 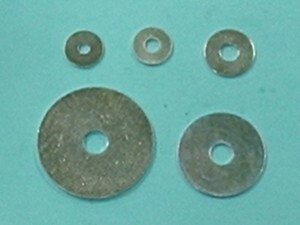 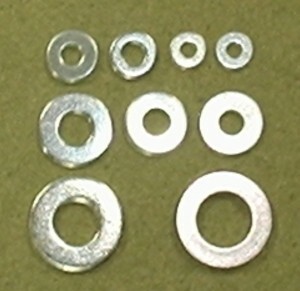 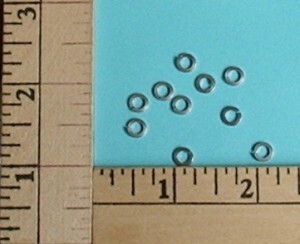 Split Lock Washer, prevents bolts from loosening. 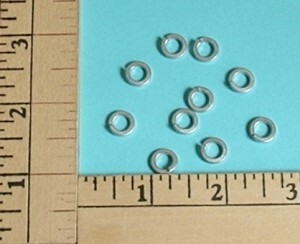 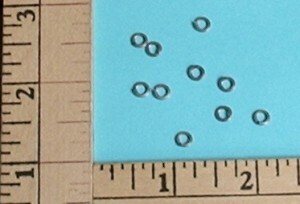 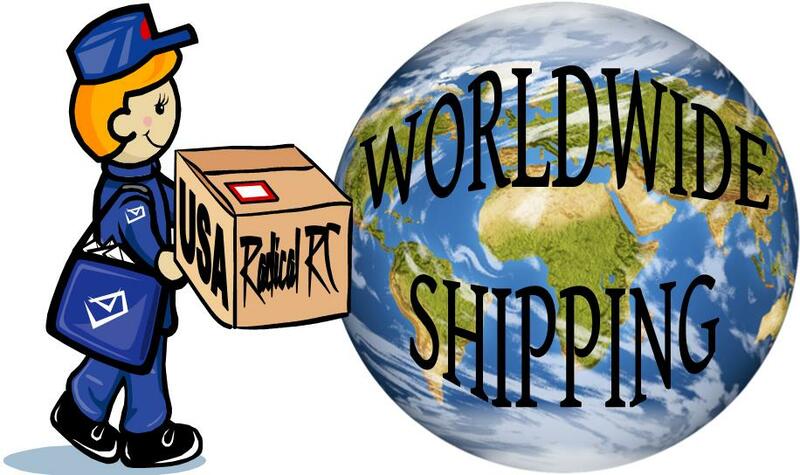 A must between fasteners and metal surfaces such as engine mounts, mufflers and etc..
Package of 10, .375" OD. 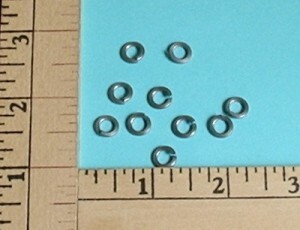 Package of 10, .625" OD. 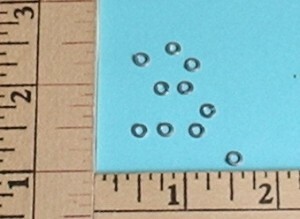 Package of 10, .750" OD.